The Dominican Republic has become one of the best Caribbean island destinations for retirement, and the North coast has a large population of expats from all over the world. Most residential communities offer property management services and also rental service, and Dominicans are very friendly, helpful people. 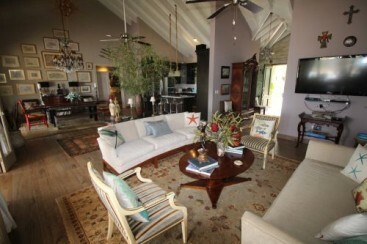 This makes the island a perfect place to go on vacation or purchase your own house or vacation villa. We are pleased to welcome you to introduce our company and our professional services. 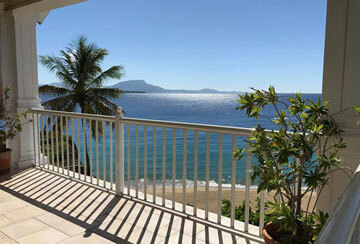 We offer you enhanced listings of Dominican Apartments, Dominican Villas, Dominican Lots, and Dominican Beachfront Properties in the areas of Punta Cana Real Estate, Puerto Plata Real Estate, Sosua Real Estate, Cabarete Real Estate, Samana Real Estate and all other Places in the Dominican Republic. From our company base in Cabarete in the very hub of activities in the North coast of the Dominican Republic, we offer our personal direct real estate services as well as a centre for information for our global web service. We bring together years of real estate experience with first hand local knowledge. We offer our services in Spanish, English and German as well as being able to bring together professional translators in French and Russian to ensure client satisfaction. What we offer: We act very much as a traditional real estate company is offering up to the minute information on private and commercial real estate opportunities extending along all of the Dominican Republic popular North coast. We are able to exceed up-to-date information and give advance details on future proposed and construction developments, giving great opportunities for future investment in both private and commercial ventures. Based in Cabarete we are able to give extensive in-depth details on property and land opportunities in the Puerto Plata, Sosua, Cabarete, Samana, Cabrera and Punta Cana areas. Relying on both experience and local knowledge we are able to guide our clients through the whole process of real estate purchase, advising on tax situations, local and national regulations, legal requirements and all other aspects of contract negotiation and completion. Whether you are a house buyer, land seeker or commercial Real Estate Dominican Republic developer; whether you are looking to settle down here or just visit; retire and enjoy; or set up a business, we can bring that dream to a conclusion. Take that first step to success now, simply browse through our present listings or just contact us direct by email or phone. From there our experienced staff will assist you in any way possible, whether you are looking to buy, sell or develop. We offer a first class professional client service. 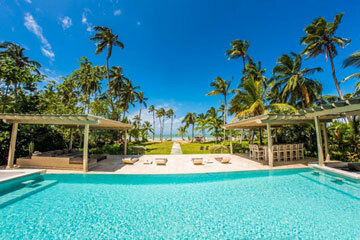 As paradise as it may sound, it is worth to just take a closer look at the Dominican Republic, if you are planning to invest in Caribbean Real Estate. No matter if you are planning to invest in a vacation home, a permanent home or to develop a project, we probably have the right property for your needs. You can select between villas/apartments in luxury residential like Casa de Campo, Hacienda el Choco, Cap Cana or Sea Horse Ranch, houses or apartments in closed communities or individual. Also for your investment in big projects for tourism or bio energy, solar energy or wind energy we will find the right place for you. 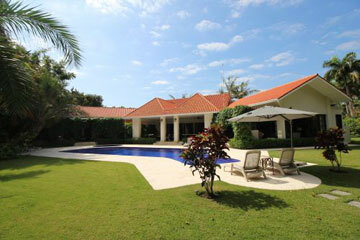 Are you looking for houses for sale in Dominican Republic? 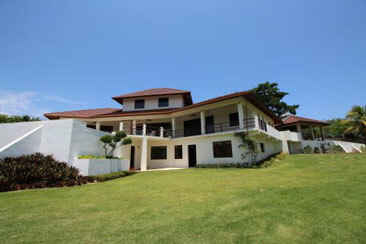 Or maybe you want to rent one of the homes where you can enjoy a breathtaking view? 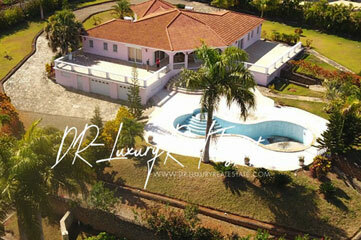 If you are, the Real Estate in Dominican Republic is the right place for you. 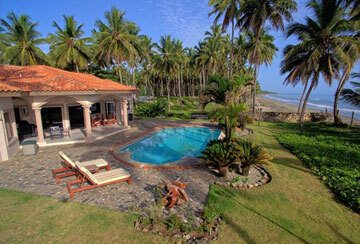 The best real estate deals are found and offered here. You can choose from a lot of homes from family homes to villas and from penthouses to apartments, they have it all for you. They have agents that are friendly and very approachable and will find time for you to explain everything you want to know about them and provide the real estate in Dominican Republic information that are necessary. 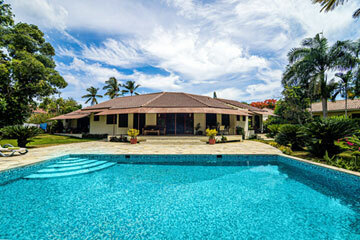 They are realtors who are the providers of the best and luxurious houses for you. 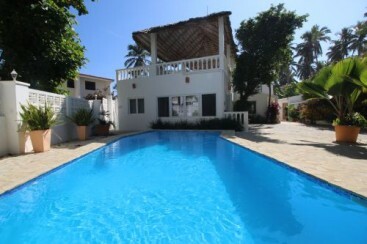 They will find you the best deal in a house for sale in the Dominican Republic. All that they offer are guaranteed to be of high quality standard houses and you will have the comfort you deserve. Every one of these homes is surely going to be worth it. In Dominican Real Estate, they strive to offer their homes in a very competitive prices and yet the benefits you will get are only the best and the finest. 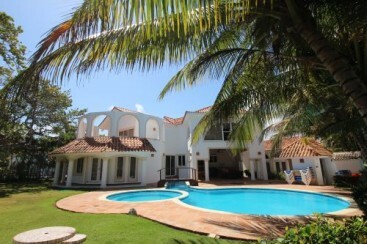 The houses for sale in the Dominican Republic are all beautiful and world class that you are surely going to love. 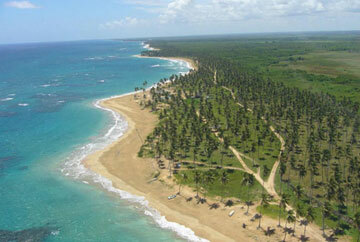 Almost all of them will offer you a majestic view of the beaches in the Dominican Republic. 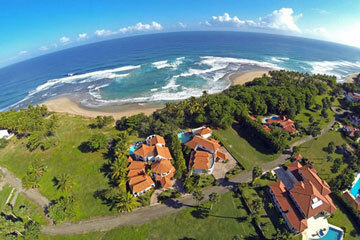 You are surely going to be captivated by the sceneries that the houses in the Dominican Republic will provide. If you wish to rent your property while away, you can expect a stable income, as the Tourism in the Dominican Republic is booming and it keeps growing. The Dominican Republic political status is stable, as it has been for the last 35 years. Because of its 10 International Airports and Harbors the Dominican Republic is connected to the whole world. The cost of life as well as real estate properties are much lower than in North America or Europe and special laws support real estate investors. Our real estate agents can help you navigate within the complex buying and selling process to get the most for your real estate dollar.